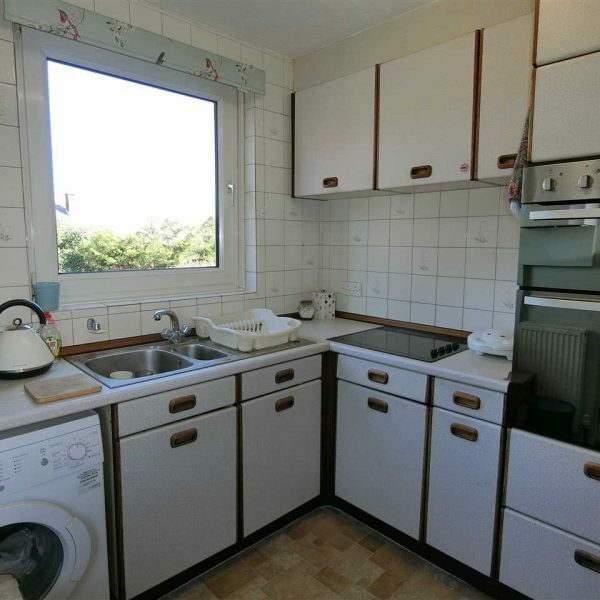 Boasting a cul de sac location, the property is well placed for local amenities and commuting routes. 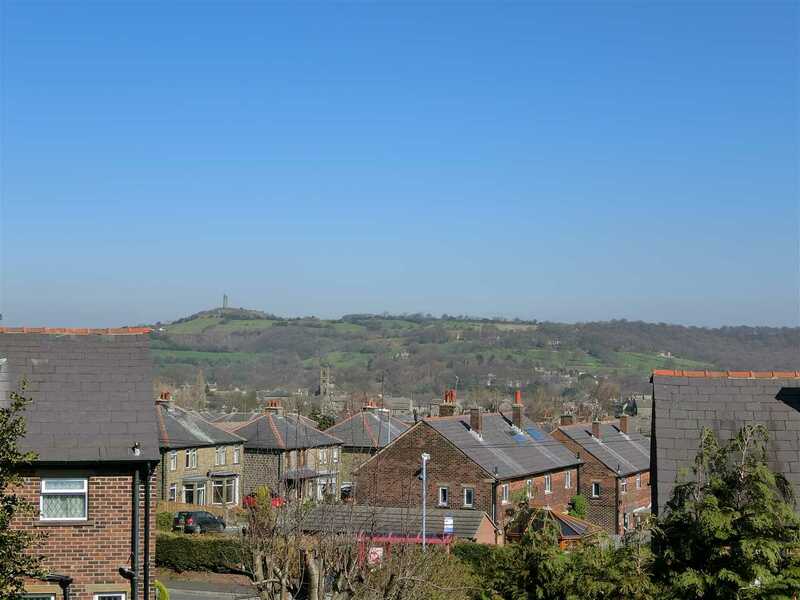 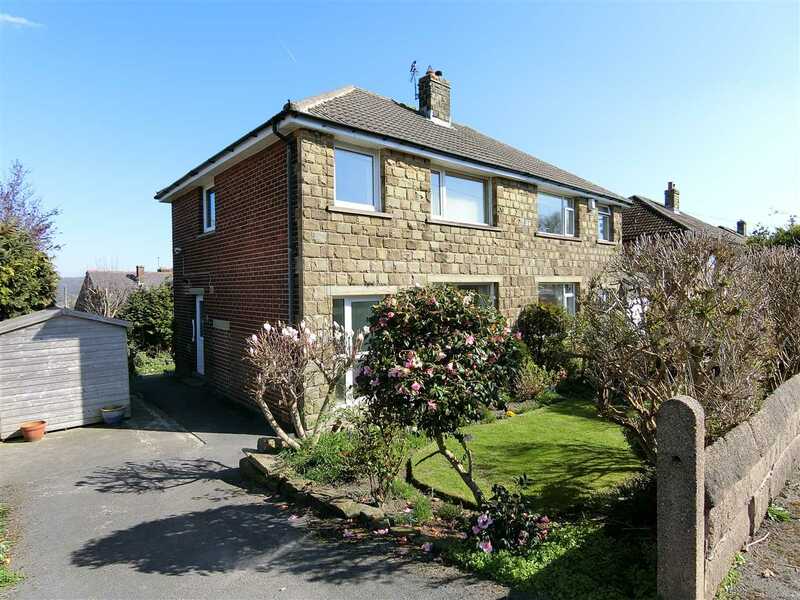 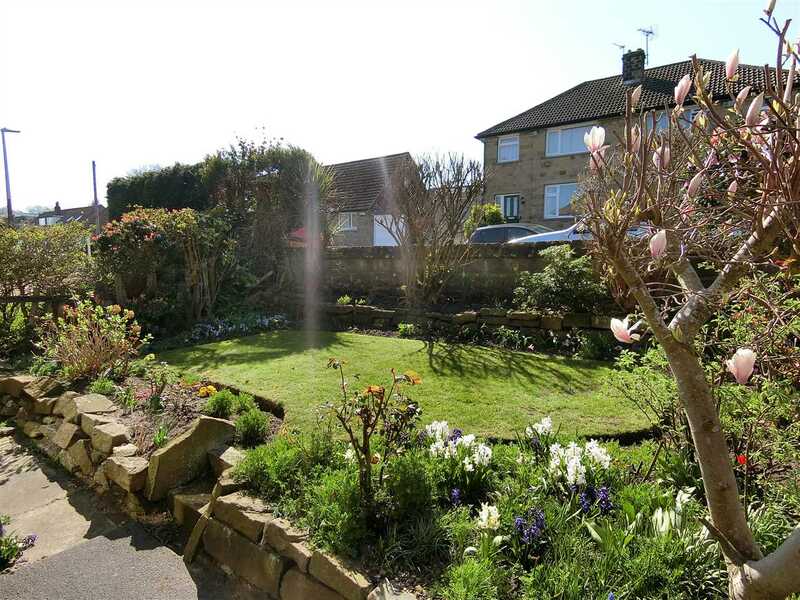 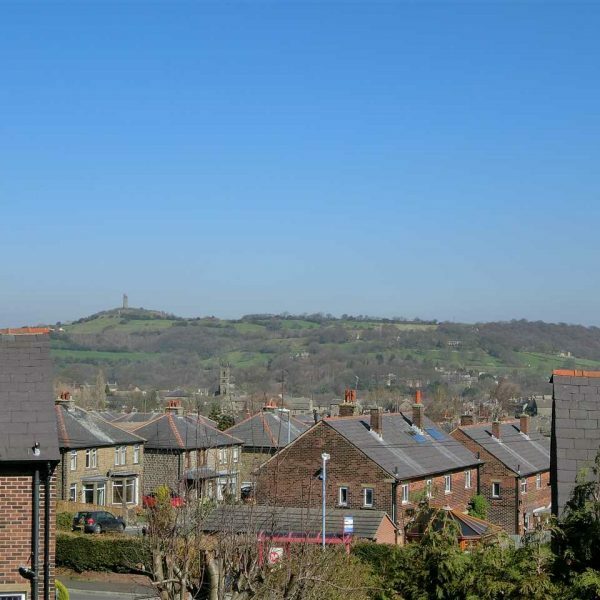 An ideal property for anyone looking for somewhere with plenty of space for the family or visiting relatives further benefiting from being situated perfectly for accessing all of the amenities of Honley which include an abundance of shops, bars and restaurants. 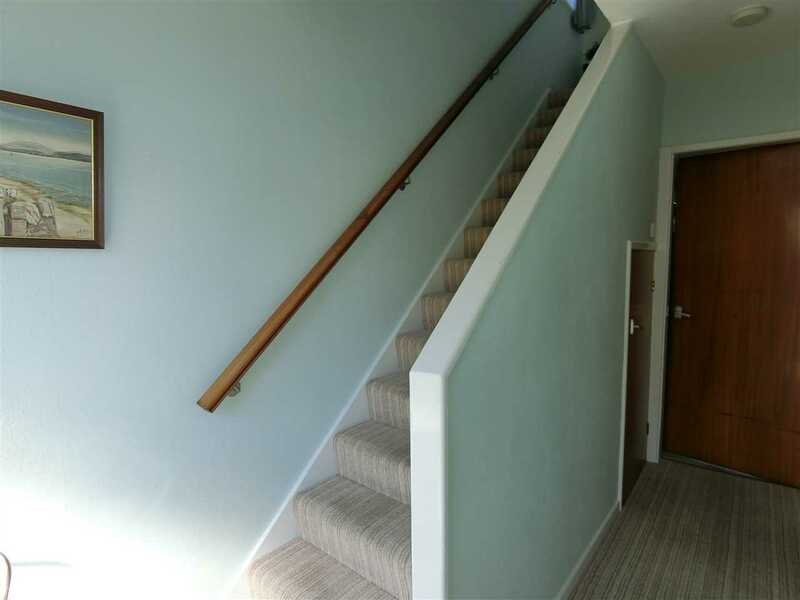 This semi-detached residence affords spacious accommodation briefly comprising of; Entrance hall with stairs rising to the first floor and access available to the kitchen, lounge and dining room. 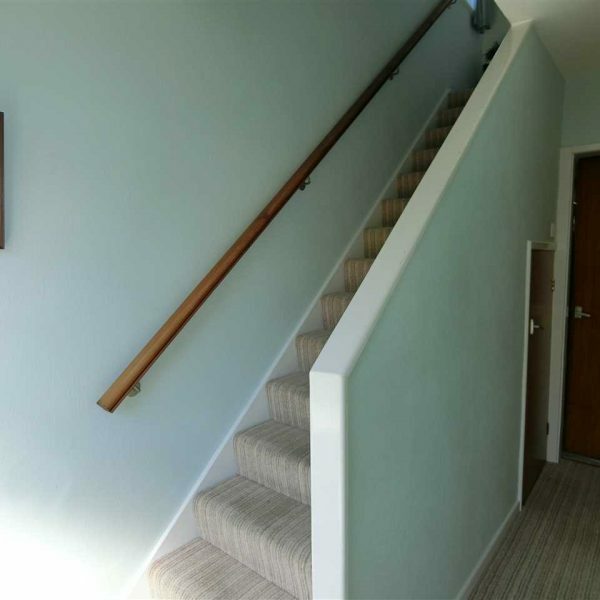 A staircase rises to the first floor where there are 3 bedrooms and a house bathroom. 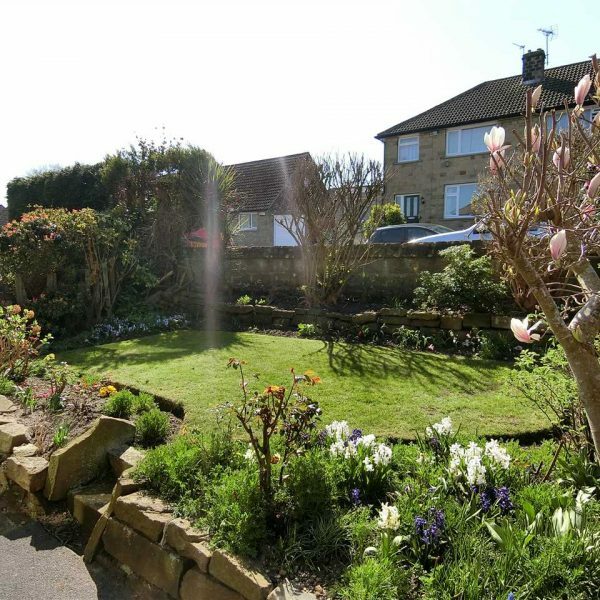 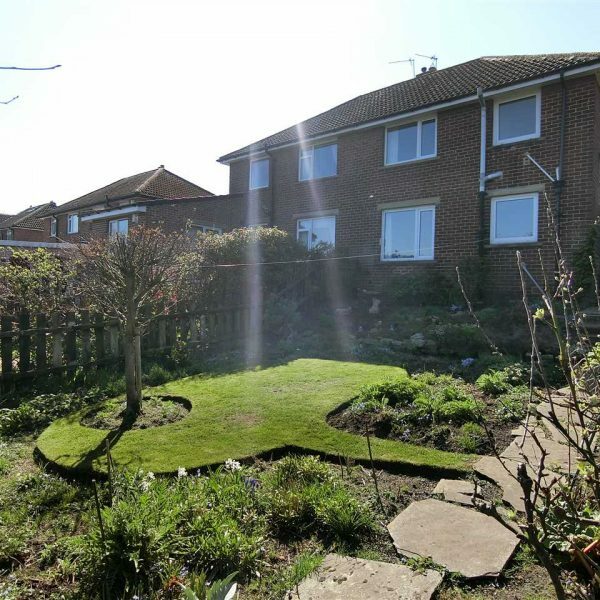 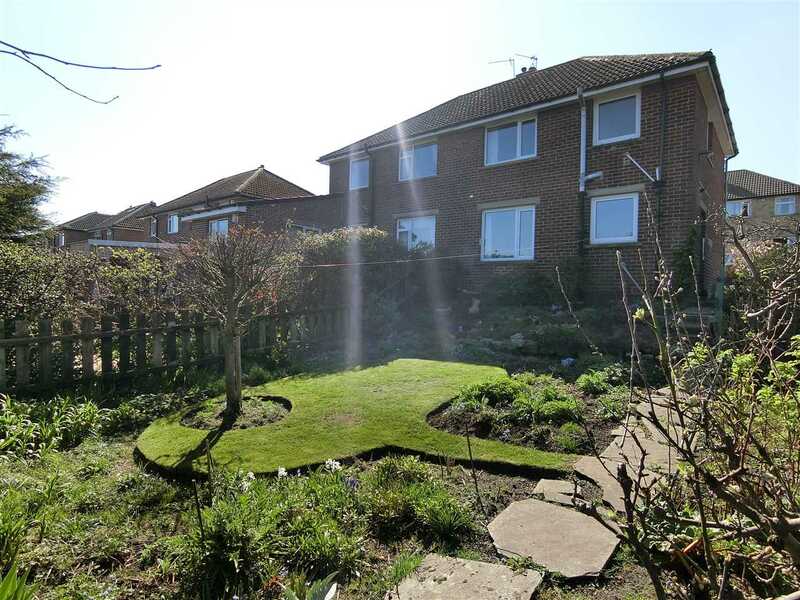 Externally there are mature gardens to the front and rear, along with off road parking and a garden shed. 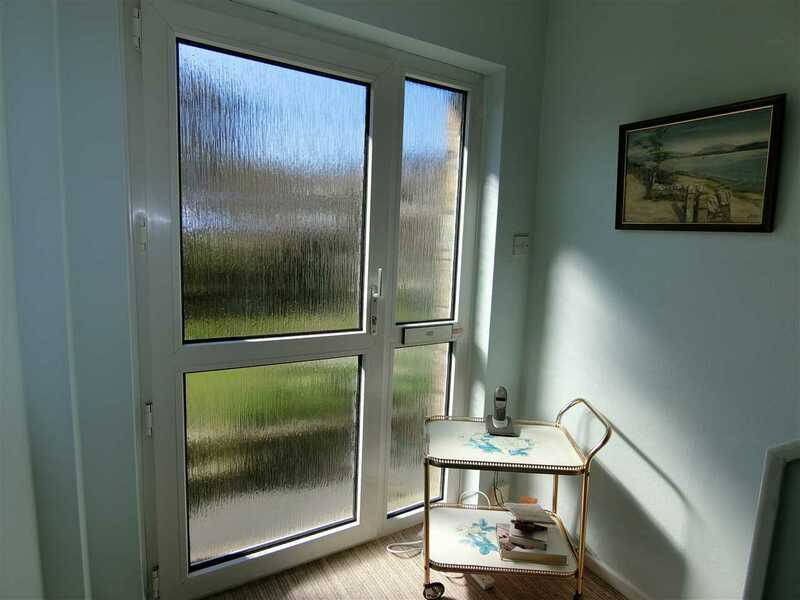 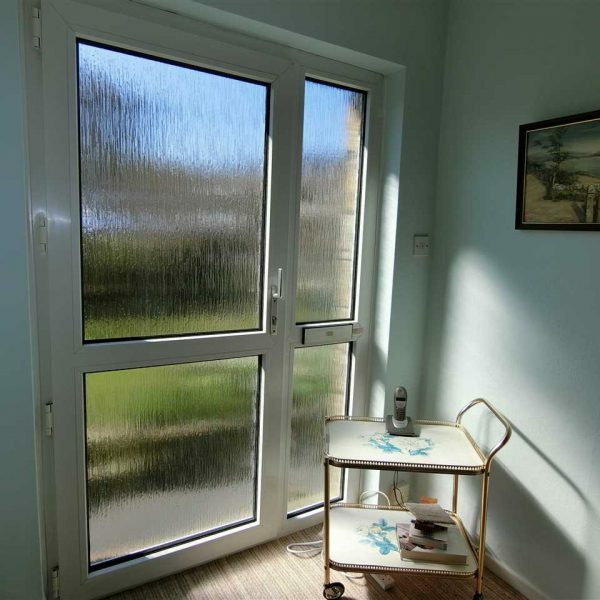 Enter the property to the front elevation via an obscure glazed door. 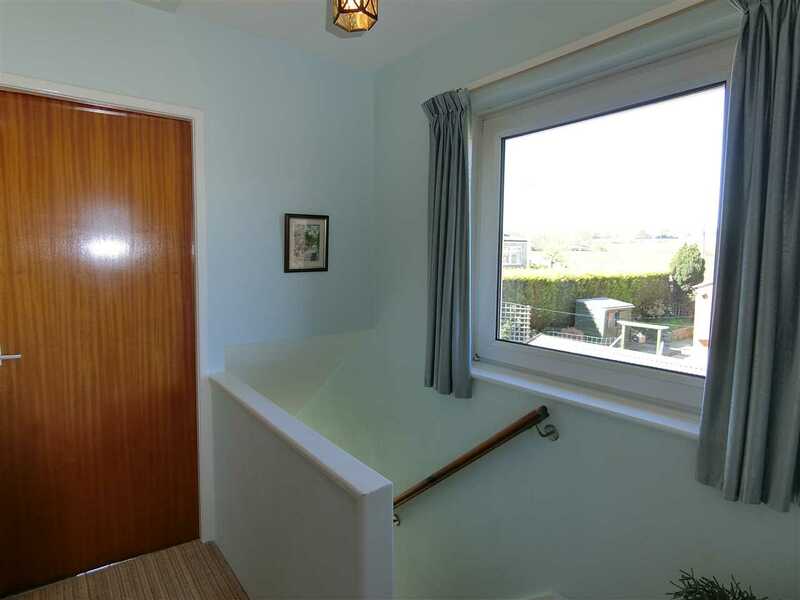 The hallway has stairs leading to the first floor with understairs storage and central heating radiator. 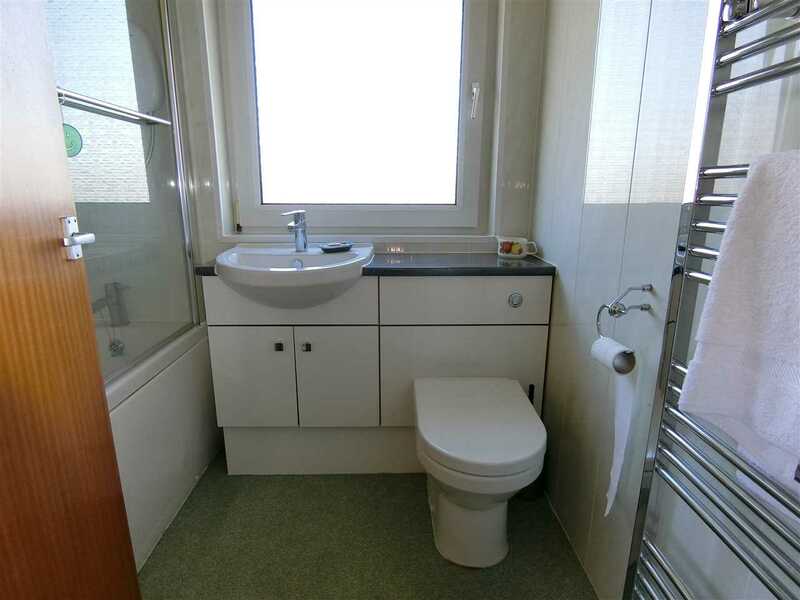 Fitted with a range of wall and base units with complementary work surfaces over, incorporating a one and a half bowl stainless steel sink and drainer with mixer taps over. 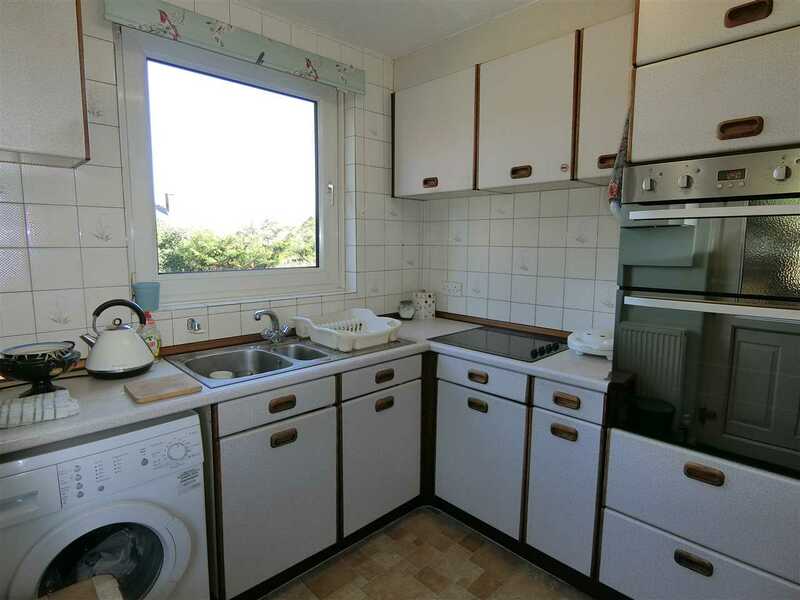 There are a range of integrated appliances including a double oven with hob and extractor hood over. 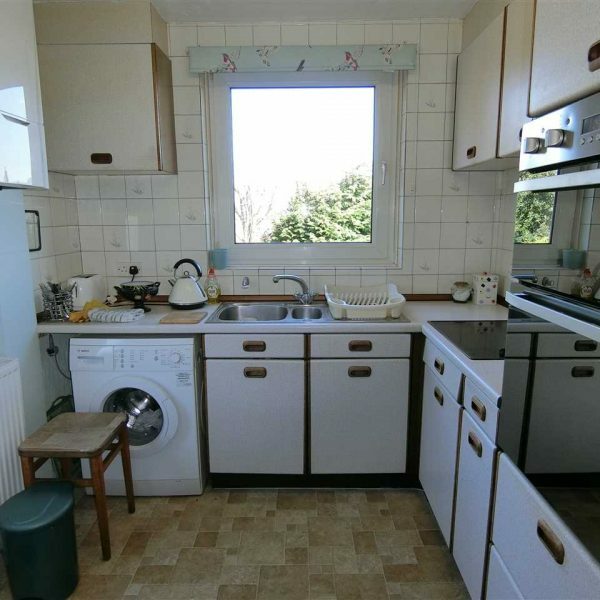 Having space and plumbing for a washing machine and plenty of storage space.. A door leads to the side of the property, windows to the rear elevation and central heating cupboard. 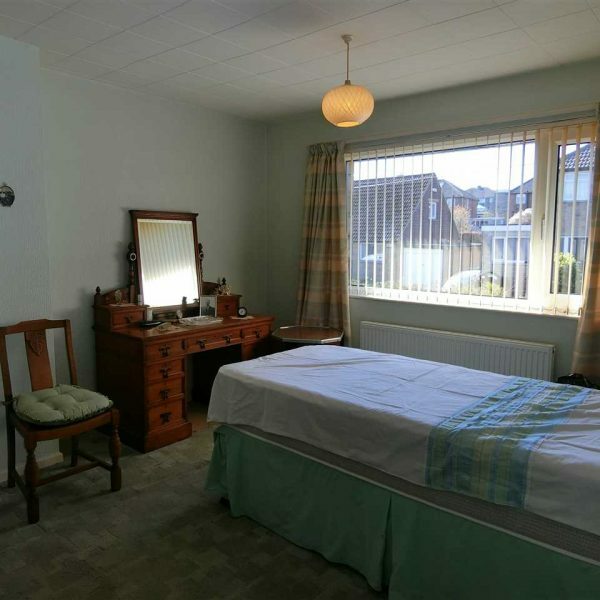 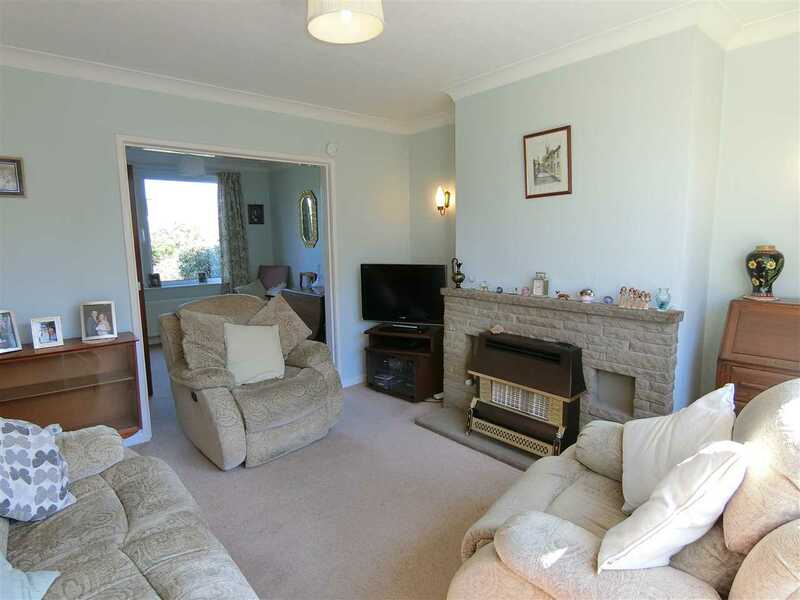 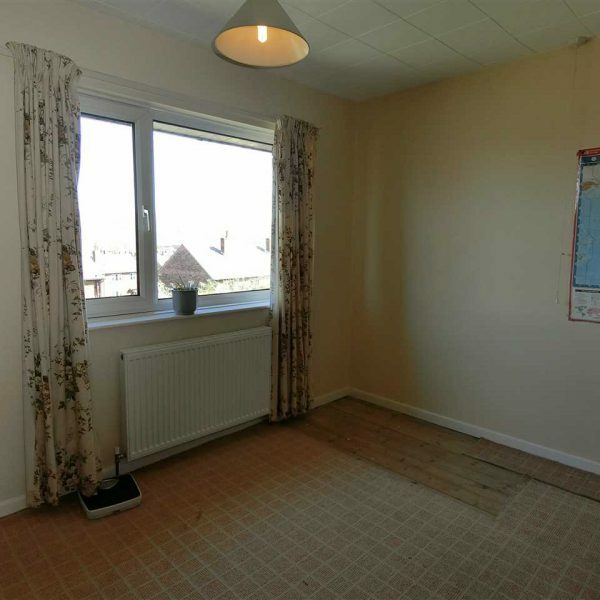 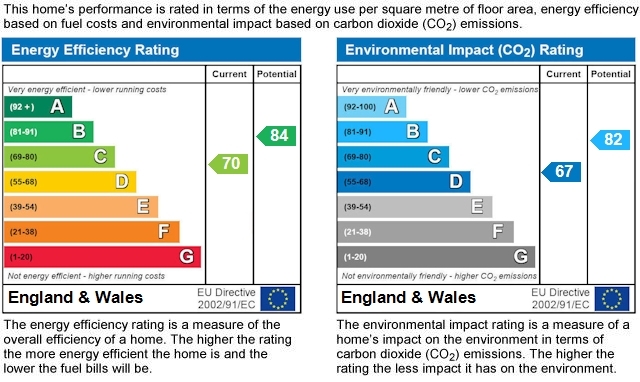 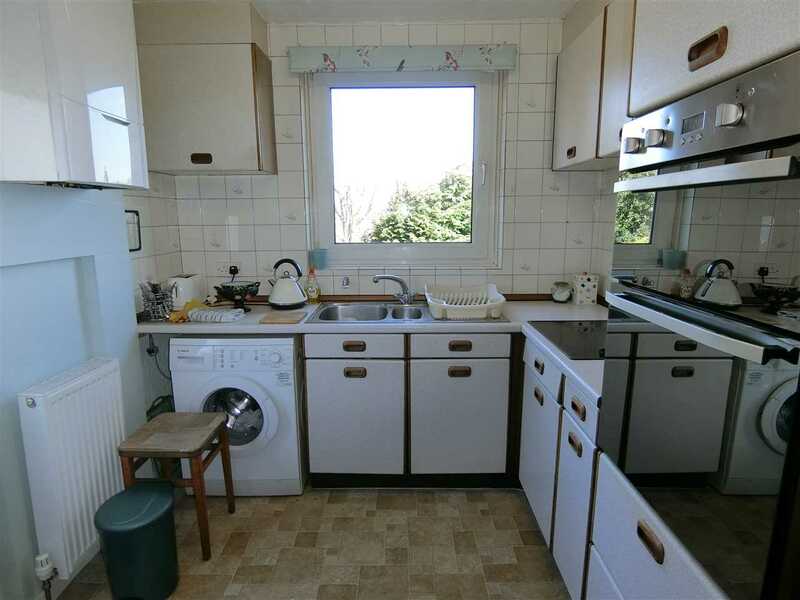 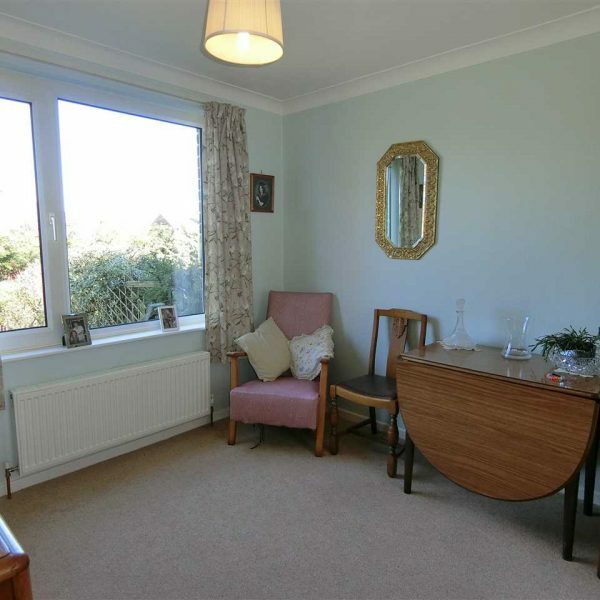 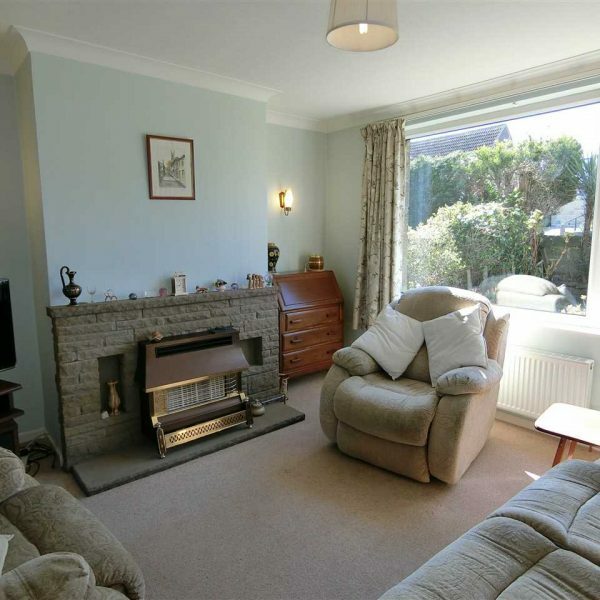 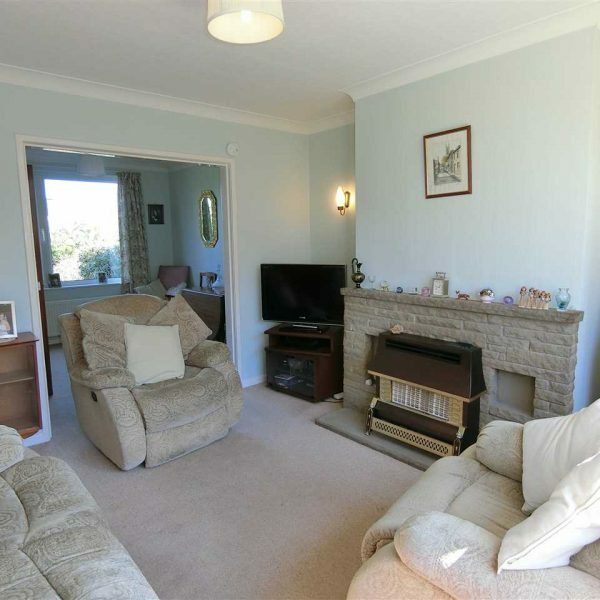 Having carpeted flooring throughout and windows to the front elevation with central heating radiator. 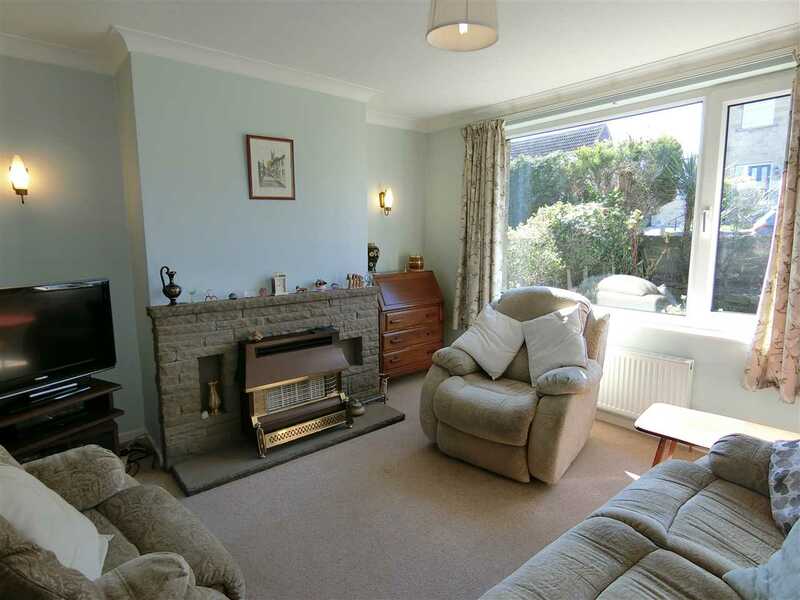 There is a gas fire with stone hearth and surround. 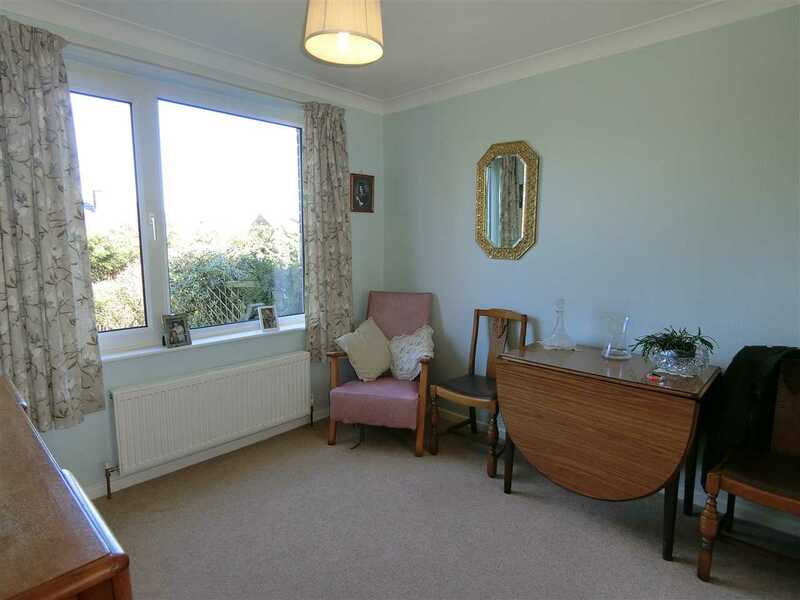 An archway leads into the dining area. 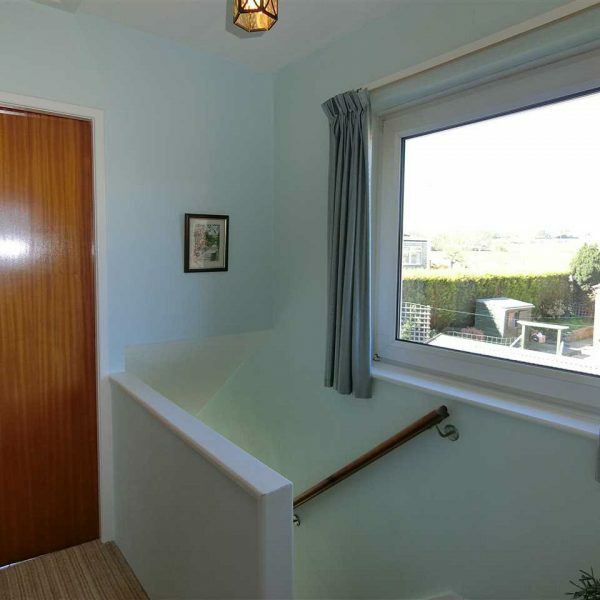 Windows to the rear elevation overlooking the rear garden and far reaching views towards Castle Hill. 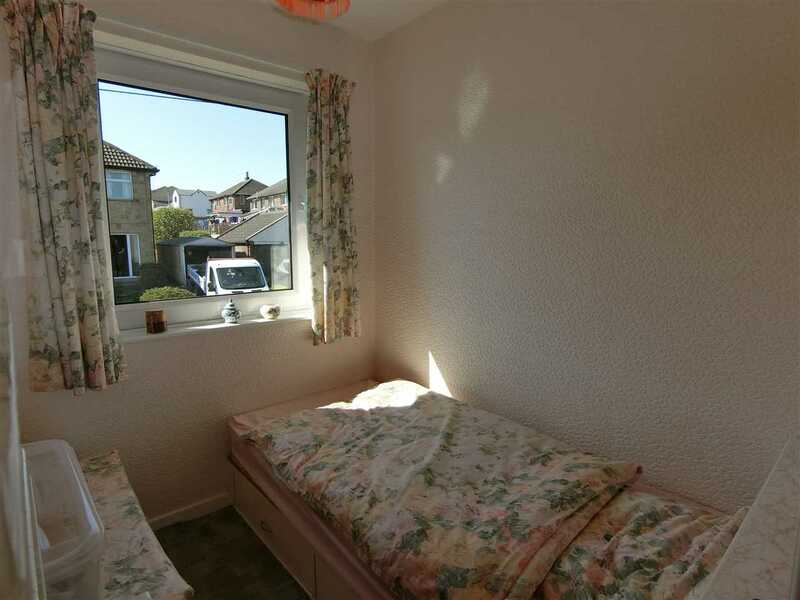 Having windows to the side elevation and access to the bedrooms and bathroom. 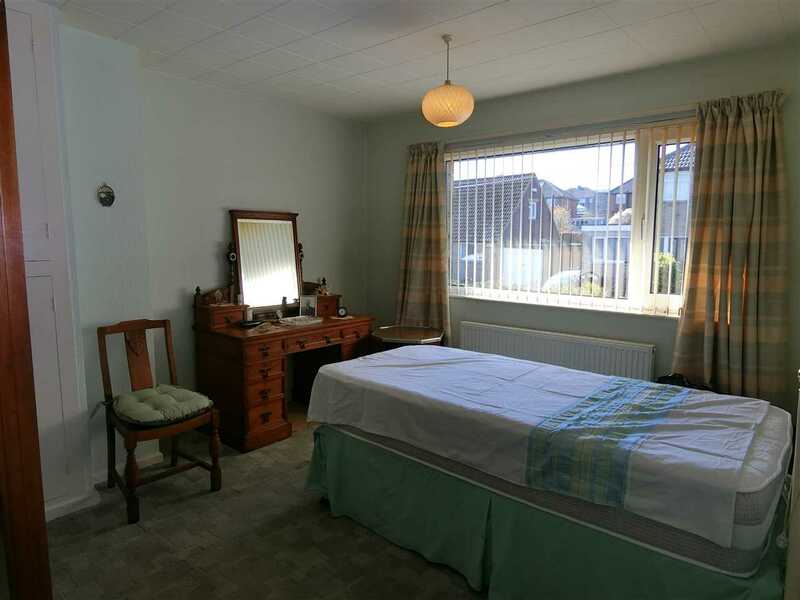 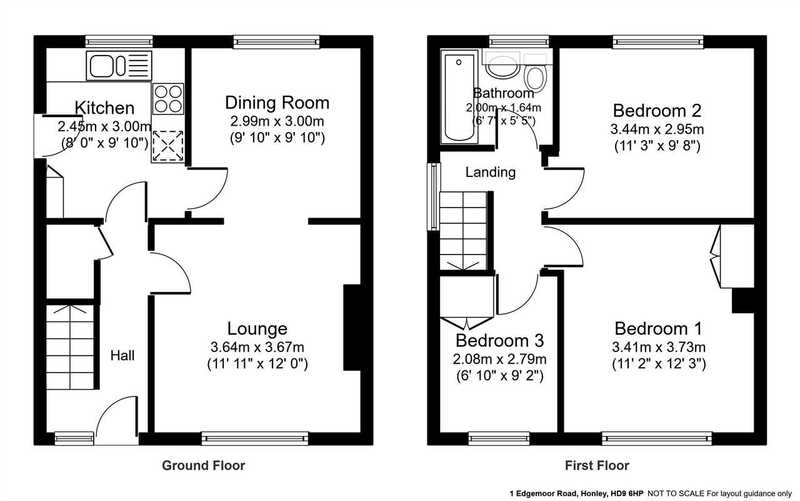 A master bedroom having built in storage cupboards with windows to the front elevation and central heating radiator. 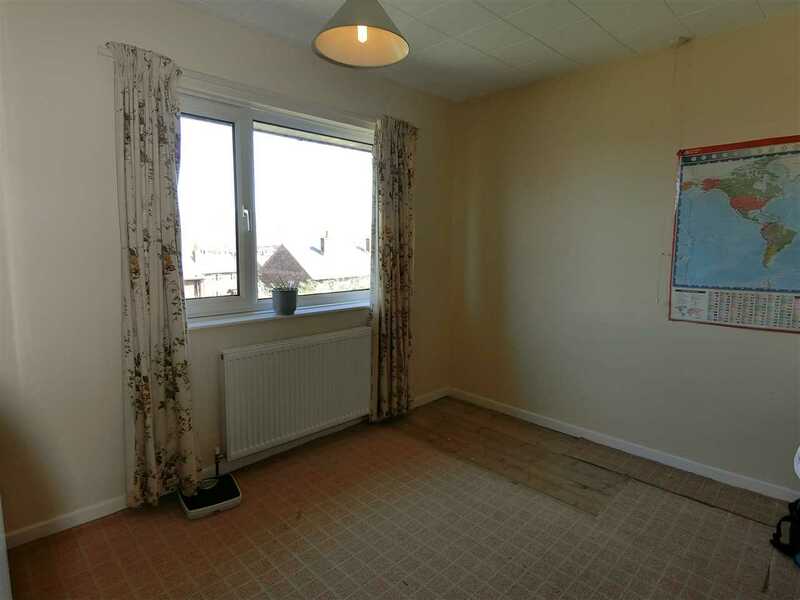 Positioned to the rear of the property having central heating radiator and windows to the rear elevation. 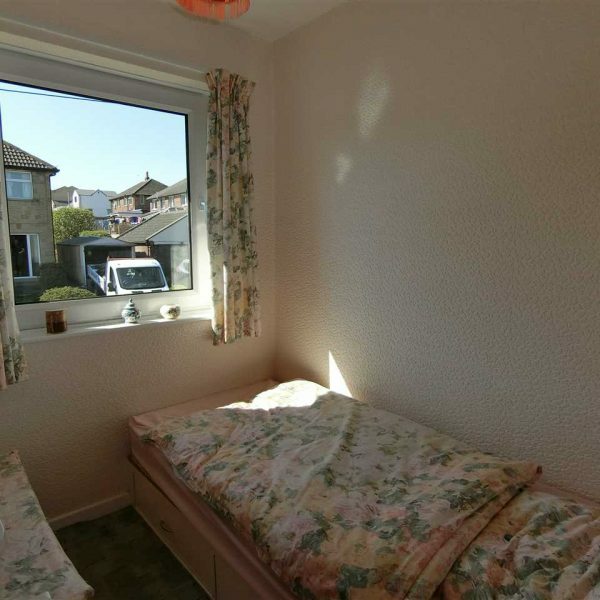 A third bedroom positioned to the front of the property with central heating radiator and windows to the front elevation. 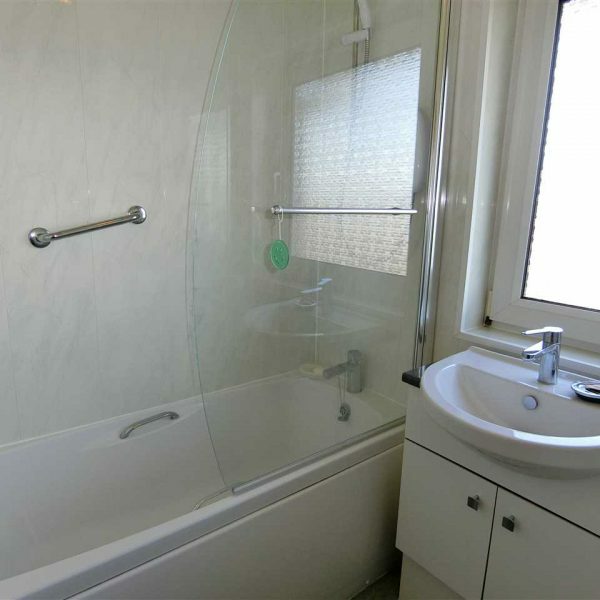 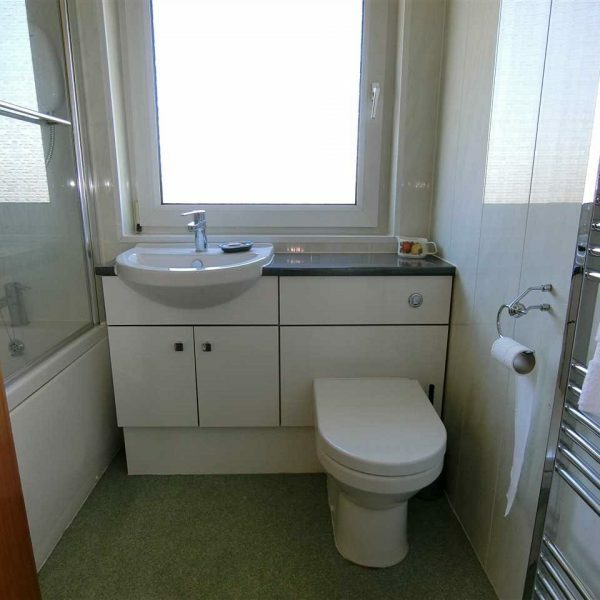 Fitted with a suite comprising of; bath with shower over and glass screen, wash hand basin and low level flush W/C. 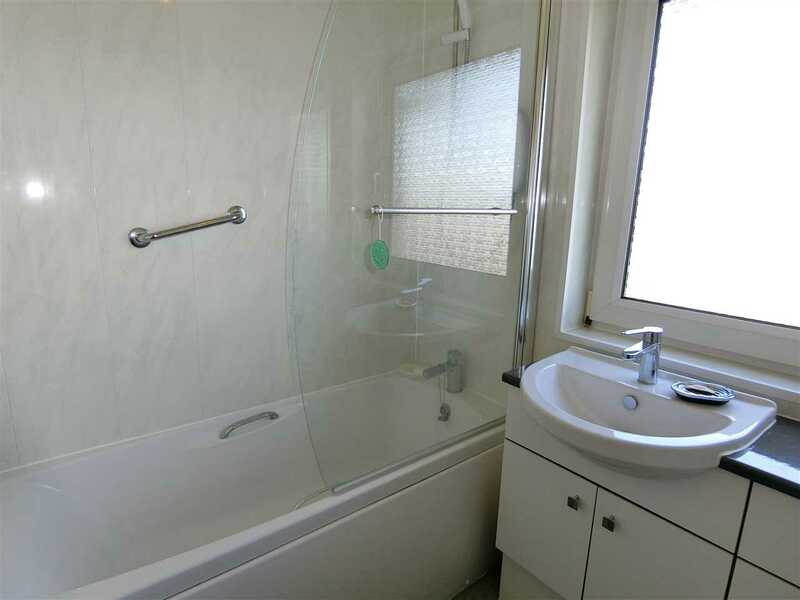 Having fully tiled walls, obscure glazed window to the rear elevation and heated towel rail. 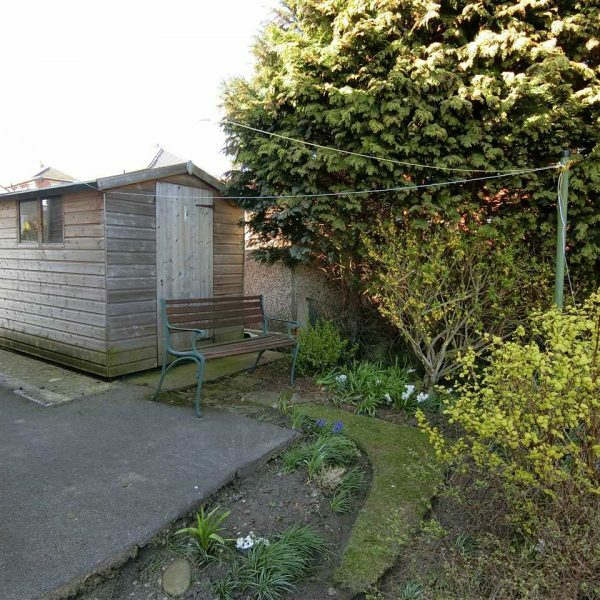 There is a drive running along the side of the property with access to the rear garden. 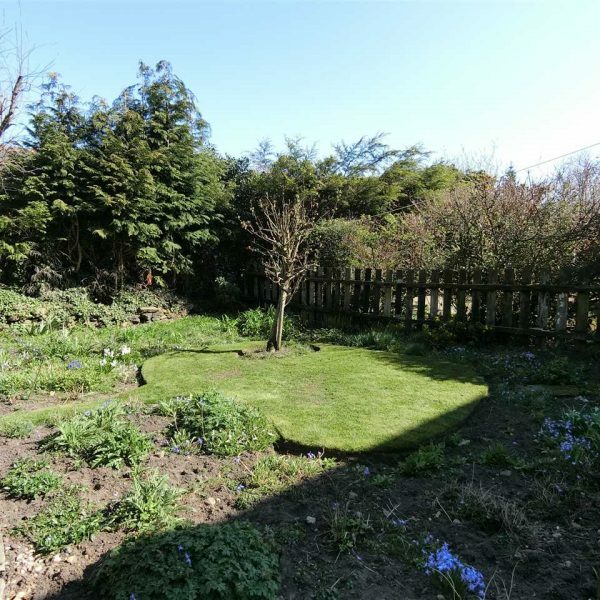 The rear garden is enclosed by trees and fencing having a lawned area and raised beds with a path leading to the end of the garden. 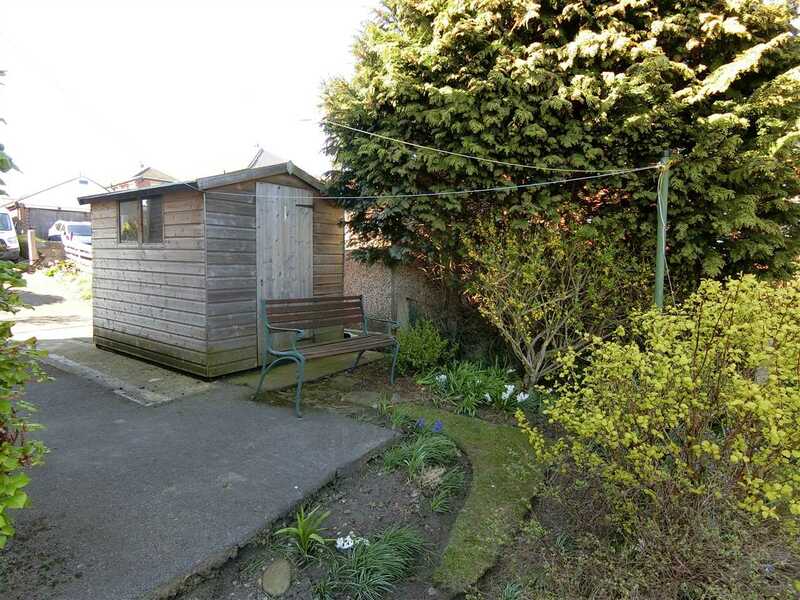 There is also a garden shed with paved seating area. 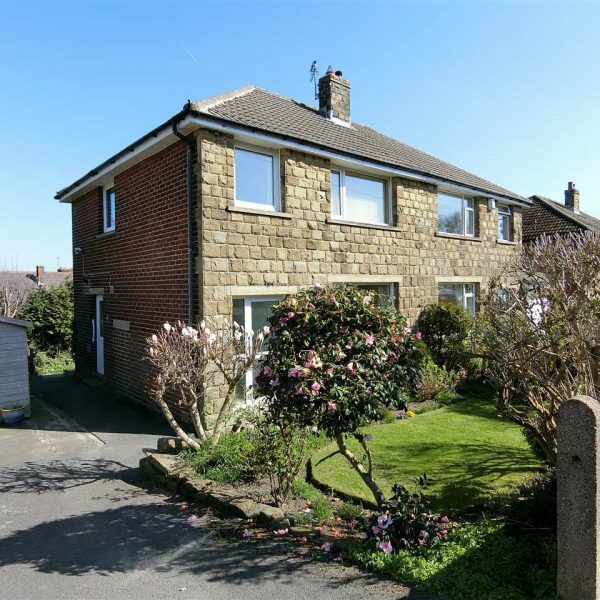 A driveway provides parking for one vehicle. 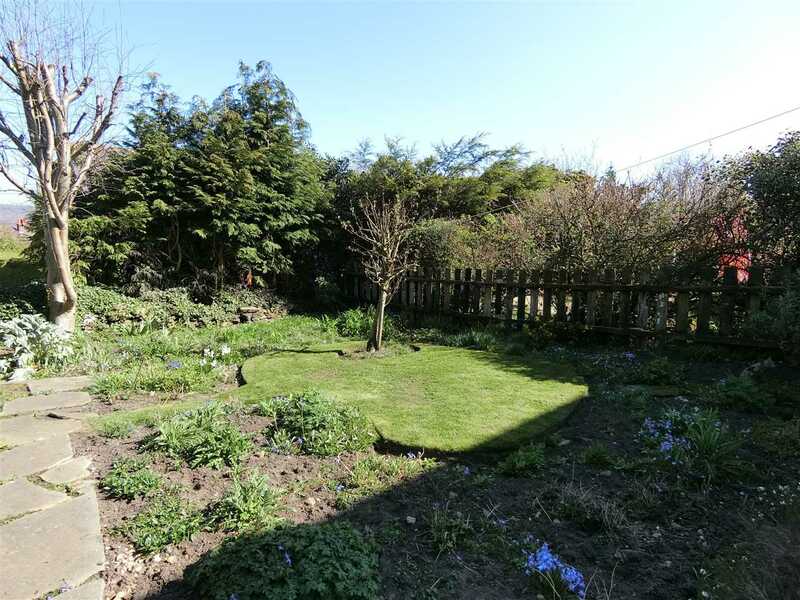 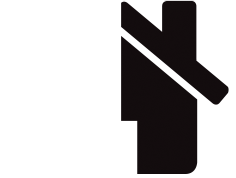 To the front of the property there is a lawned area with mature boundaries and wall surround.